Technological solutions are all the rage these days. 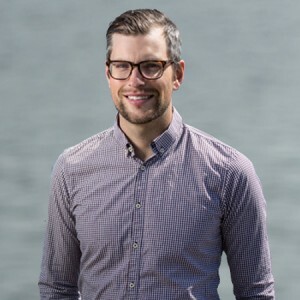 But while technology and innovation will undoubtedly be important components of our efforts to feed a growing population while simultaneously minimizing the impact on the environment, it’s important to remind ourselves that not all smart, effective, and data-driven solutions are shiny and high-tech. Take, for example, the humble cover crop. Used for hundreds of years to improve yields, build soil health, and reduce runoff, cover crops may not be fancy, but they definitely punch above their weight class when it comes to agronomic and environmental benefits provided. A cover crop is any crop species, or mix of crop species, planted to protect bare soils from rain and wind during seasonal fallow periods. In addition to reduced erosion and nutrient runoff, cover crops have the potential to improve overall soil health by increasing soil organic matter and ability to hold moisture and improving soil structure. They can suppress weeds and other pests, reduce the need for fertilizer application, provide high-quality grazing material for cattle, and boost the yields of cash crops. What do cover crops have to do with fixing rivers? Agricultural runoff is a major cause of water quality impairments to rivers, wetlands, estuaries, and groundwater. While farmers are, by and large, responsible stewards of the land, food production is an inherently complex undertaking, and we still have a long way to go in reducing the impact of agriculture on freshwater ecosystems. Fixing rivers means taking a clear-eyed, comprehensive accounting of the many causes of river impairment, then finding innovative, collaborative ways to address these causes. 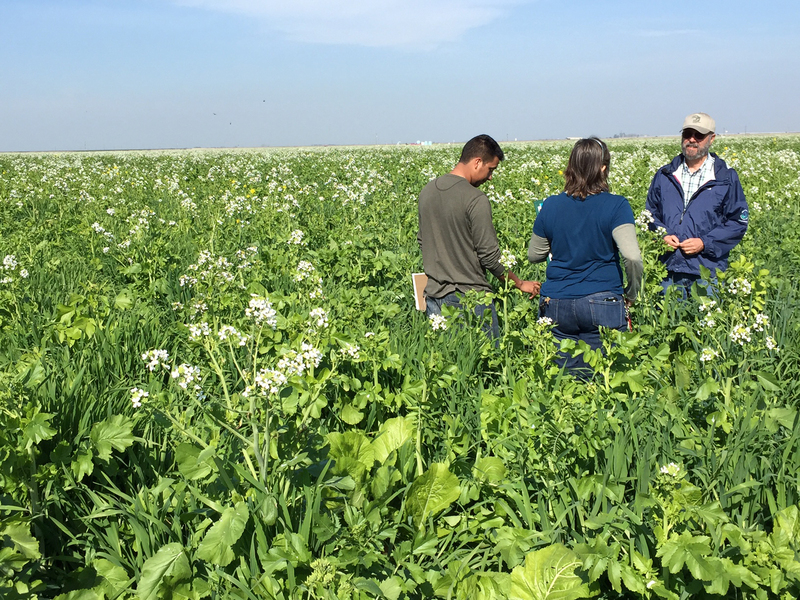 Agricultural runoff is one piece of this equation, and cover crops are one of many tools that can be employed to help farmers keep soil and nutrients on their fields and out of rivers, while still maintaining productive and economically viable operations. So, everyone is planting cover crops, right? Unfortunately, the answer is no. According to the most recent U.S. Department of Agriculture’s Census of Agriculture, total cover crop acreage accounted for only 3.2 percent of all harvested cropland in the United States. 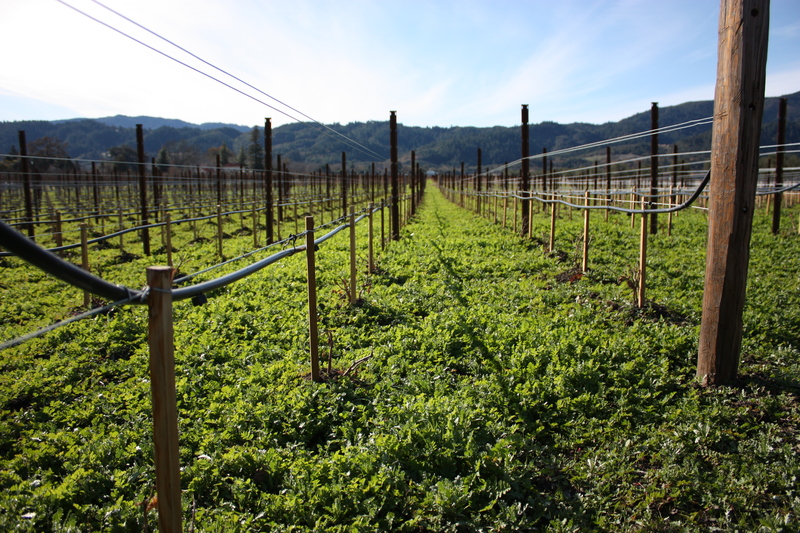 Fortunately, while the current implementation is low, the cover crop movement is gaining momentum. After interest in cover crops essentially dropped to zero following the post-World War II advent of synthetic fertilizers, it has been slowly creeping upward for many years. It’s worth noting, however, that cover crops may not be appropriate for all farming operations across the nation. Different crop rotations, climatic conditions, and other idiosyncrasies can present different challenges for cover crop establishment and success. Unfortunately, interest and implementation are not increasing fast enough. If we want to improve the health of freshwater ecosystems in a meaningful way, increasing the rate of cover crop adoption should be one approach that is on everyone’s radar. What can be done to increase cover crop adoption? There is no simple answer. Many studies have identified barriers to implementation, which include timing, difficulties establishing a healthy crop, and general uncertainty around the magnitude and the timing of the costs and benefits associated with cover crops. Thankfully, a lot of smart and dedicated people are working hard to address these challenges and to help farmers overcome these barriers. 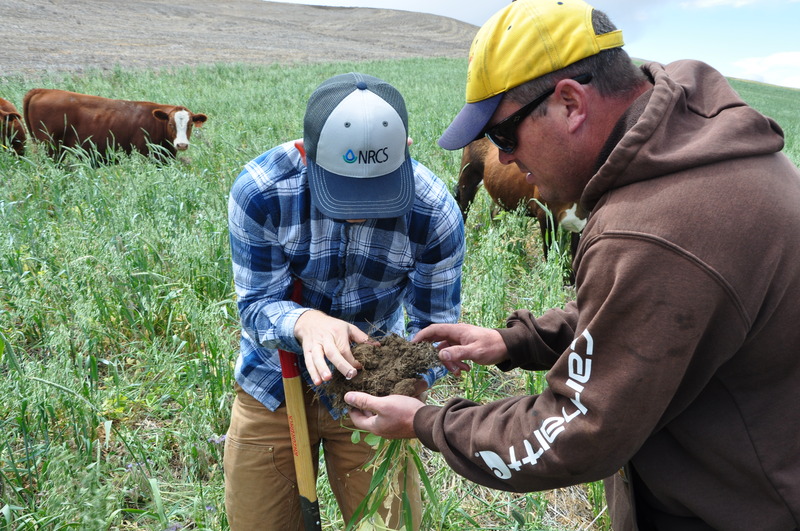 The Natural Resource Conservation Service (NRCS), along with various local partners, has ramped up its communication and education efforts through cover crop field days and other outreach events. In addition, consumer demand for sustainably sourced products has driven large food companies – such as General Mills, Campbell’s Soup, and Kellogg’s – to create corporate sustainability plans that promote conservation practices like cover cropping on the farms from which they source their products. And organizations like ours are using data-driven approaches and partnerships with landowners and local stakeholders to identify the areas of a landscape where cover crops can provide the greatest ecological benefit at the lowest cost to the farmer. While nobody knows the farm better than the farmer, the rest of us – scientists, conservationists, and policy-makers – have important roles to play in providing farmers with the best information available to facilitate decision making that will support healthy farms, and healthy rivers, for generations to come.